When Grande saw an Associated Press report Thursday quoting Grammys producer Ken Ehrlich as saying she isn't performing because she "felt it was too late for her to put something together," she spoke up on Twitter. 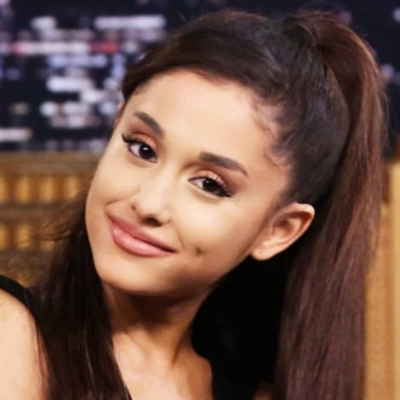 "i’ve kept my mouth shut but now you’re lying about me," Grande tweeted. "i can pull together a performance over night and you know that, Ken. it was when my creativity & self expression was stifled by you, that i decided not to attend. i hope the show is exactly what you want it to be and more." Grande reportedly wanted to perform her new single "7 Rings," but producers would not allow her to sing the song in full, so she opted to pull out of the ceremony.